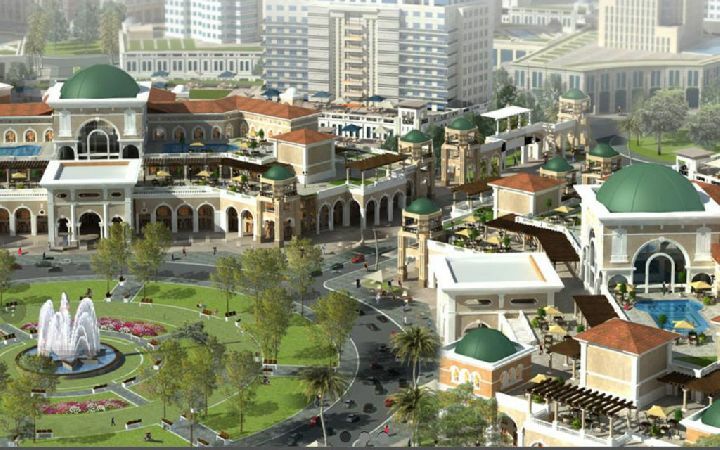 For rent shop m Mirage Mall the first ..
New Cairo , Mirage Mall . 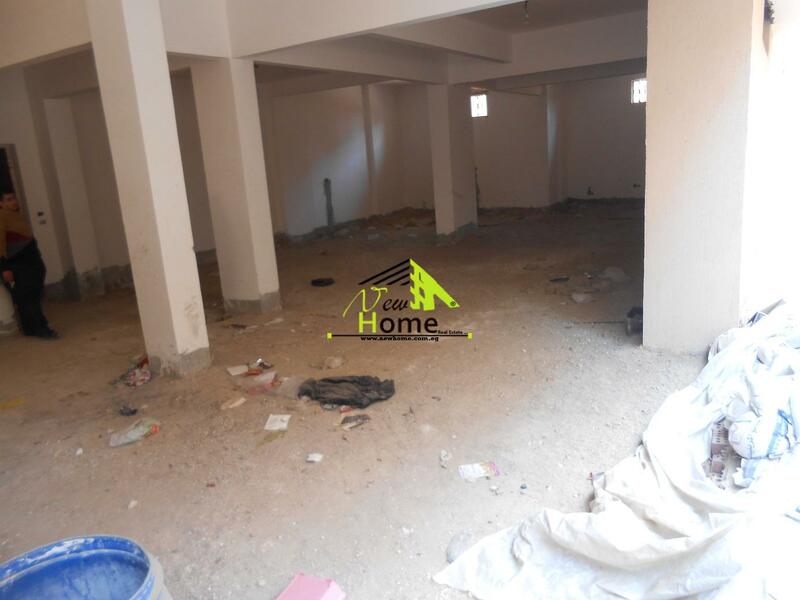 The new factory in the industrial zon ..
For rent an apartment in fifth distri ..
fifth district , choueifat . apartment For rent villas Second Quar ..
Fifth District , Villas Second Quarter . For Rent Duplex with garden villas Na ..
Fifth District , Villas Narges 3. 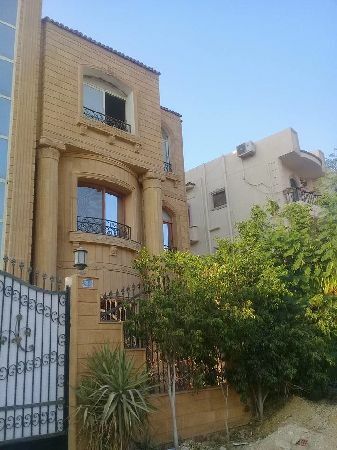 For Rent Apartment with garden villas ..
New Cairo , Villas Benfsj 10. For Rent Office Life Mall fifth dist ..
Fifth District , Life Mall . For rent shop Commercial Mall Fifth D ..
Fifth District ,Mall in ninety Street . 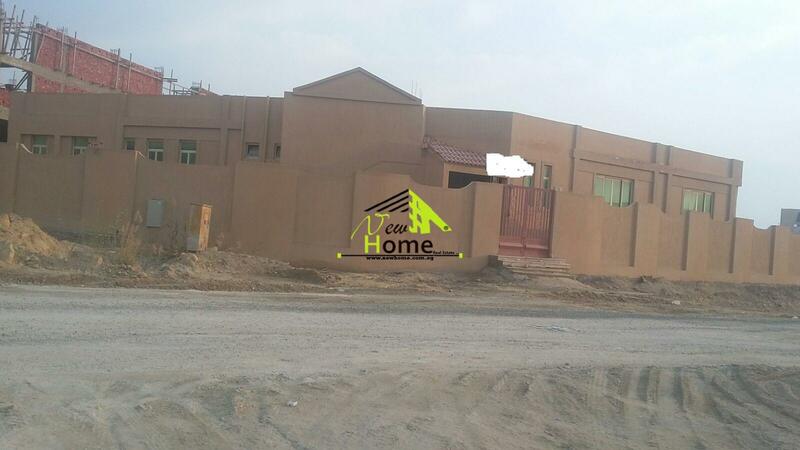 For Rent Flat Villa Yasmin 7 New Cair ..
New Cairo , Villas yasmin 7. 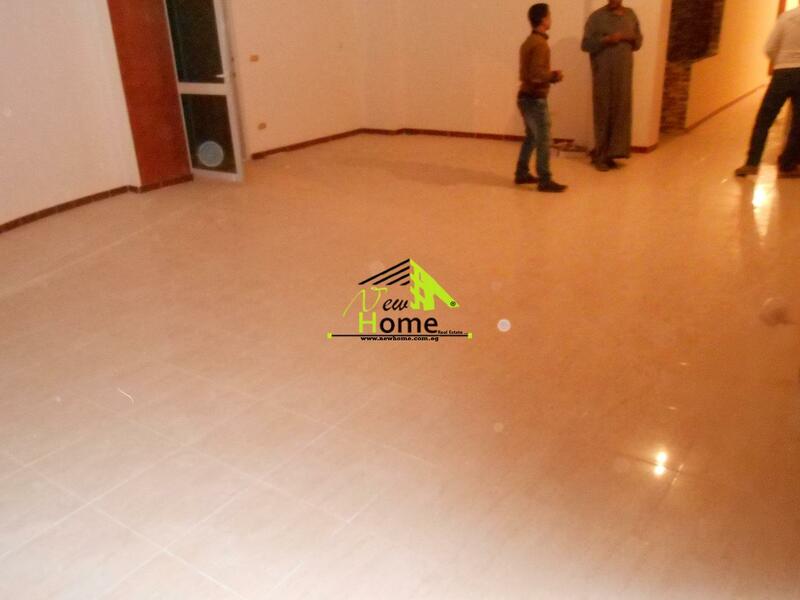 For rent basement Villa Jasmine New ..
New Cairo , Villas yasmin 8.